New Delhi: The Indian Council of Medical Research (ICMR), the research body of the health ministry, has been awarded the International Kochon Prize 2017 for its contribution to the national programme in Tuberculosis research. 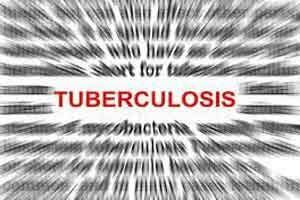 The ICMR through its TB Consortium has accelerated the efforts for research and development on the disease in the country, said a statement from the council. The TB consortium is working with public and private institutes, to guide the countrys research efforts towards the development of point-of-care diagnostics, shorter treatment regimens and an effective vaccine for Tuberculosis. The Kochon Prize is given by the Kochon Foundation, a non-profit foundation registered in the Republic of Korea. It comprises an award of USD 65,000.